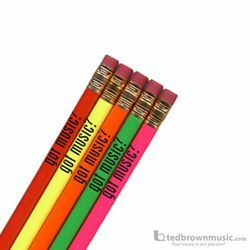 Colorful pencils with "Got Music?" logo. Great for practice, music lessons and gifts.